Hellmann, Vida B., 90, a retired educator and most recently a professional storyteller of adults, died Thursday, November 22, 2018 at the Fall River Jewish Home. Born in Fall River, MA, a daughter of the late Abraham and Nellie (Feldman) Branz, she had lived in Providence, Narragansett, Bristol, and several cities outside the New England area before returning to her roots and settling in Barrington, then Tiverton and finally back to Fall River. A graduate of Russell Sage College, she received a Master’s degree from the University of Rhode Island and additional certification from UCLA. 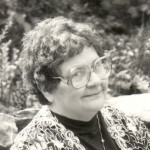 As an educator, Vida taught every level from nursery school to graduate seminar courses at the university level. While a Narragansett resident, she taught several levels at the South County Hebrew School and was a lecturer at URI, as well as CCRI and Roger Williams Open Division. A member of South County Players, she starred in Harvey and Plaza Suite. She was a specialist at Philadelphia’s Upsal School for the Blind and, in California, taught in a halfway house for the mentally disabled and at a resource center for students with learning disabilities. For ten years, she was a master teacher of English as a second language, giving workshops throughout the state and retiring from the Los Angeles School District in 1990. 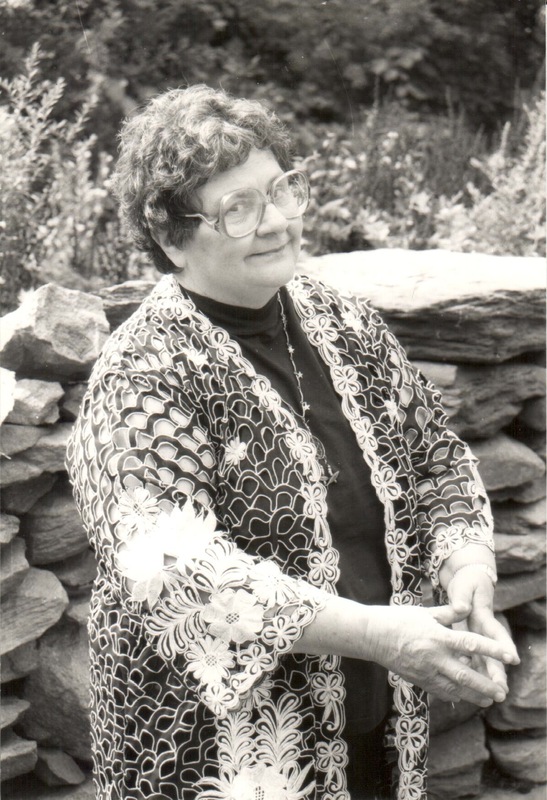 As a professional storyteller “for grown-ups” she appeared in local venues, such as the Barrington library and various assisted living facilities, as well as conferences and festivals in Newport, Middletown, New London, Hartford, Boston, the Jonny Cake Festival in Peacedale, as well as in Toronto Canada, where she was featured on CBC’s radio program, Cloud Nine. Vida was a member of Temple Habonim, Adas Israel, the Little Rest Storytellers, the Connecticut Story Telling Center, Lanes (the League of New England Storytellers), the National Storytelling Network and the Boston Jewish Storytelling Network. For over ten years she was docent at the Haffenreffer Museum and a volunteer for the East Bay Information Center. Vida is survived by a daughter, Dvorah Kaufman and her husband, Tom, of Madison, WI; two sons, Benjamin Hellmann and his partner, Karen, of Fall River and Joel Hellmann, of East Providence; a sister, the late Phyllis Ainspan, and her surviving husband, Martin, of Albany, NY; eight grandchildren: Noah Kaufman, Zachary Kaufman, Sara, Andrea Lee, Joshua, Gabby, Ryan Hellmann, and Jonathan Nelligan. Graveside services and shiva will be private. In lieu of flowers, contributions in her memory may be made to your favorite charity or Sara M. Ainspan Memorial Israel Scholarship, c/o Temple Israel, 600 New Scotland Ave., Albany, NY 12208, in memory of Vida’s niece, or U.S. Holocaust Museum, 100 Raoul Wallenberg Place, S.W., Washington, DC 20024-2126.